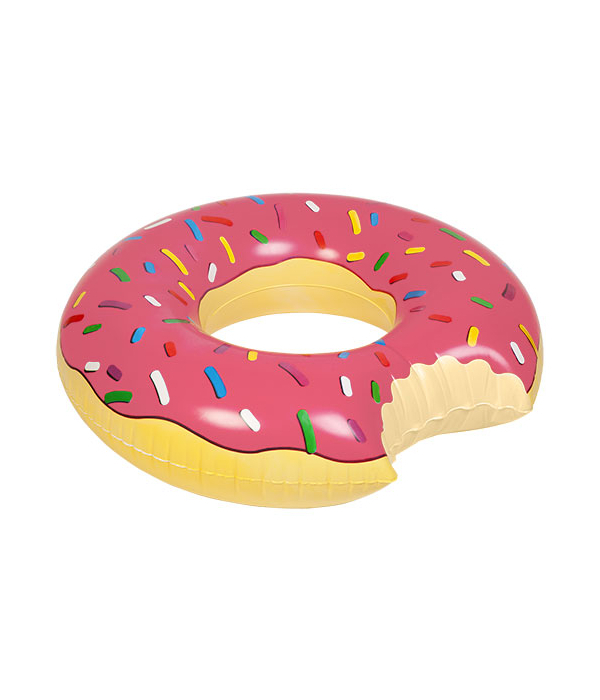 View cart “Sunnylife Inflatable Floating Drink Holders Tropical Flamingo & Palm Tree” has been added to your cart. Donut be alarmed – this Giant Inflatable Donut is calorie free! 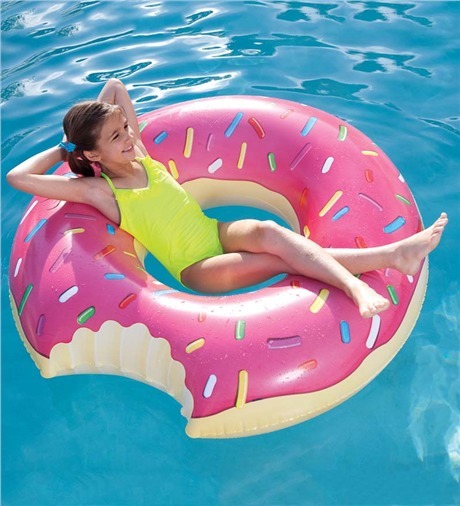 The Pumpt Giant Inflatable Donut is perfect for lazy days floating around the pool. 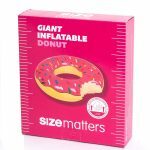 Chill out on the strawberry sprinkles and enjoy the sunshine! 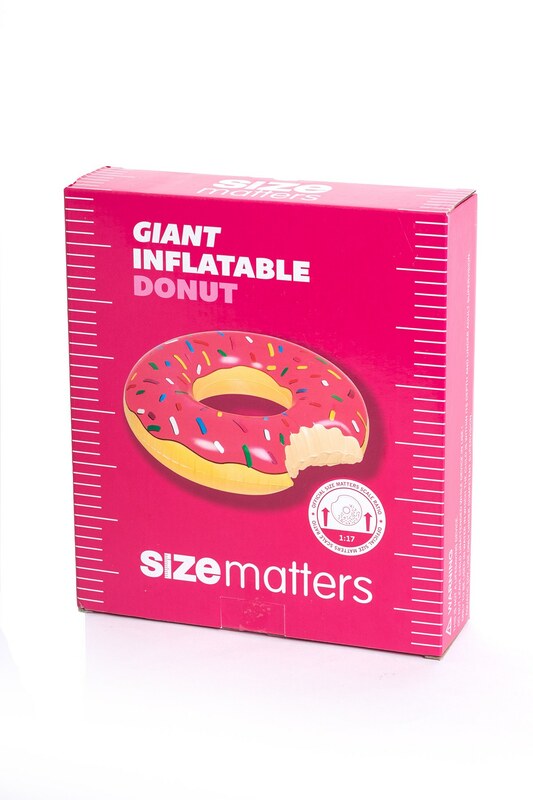 It features a bite-shaped cut out, pink icing and sprinkles, a hole in the middle, is easy to inflate and keep clean. Ergonomically proportioned to ensure buoyancy and comfort, it is suitable to ride or recline on.